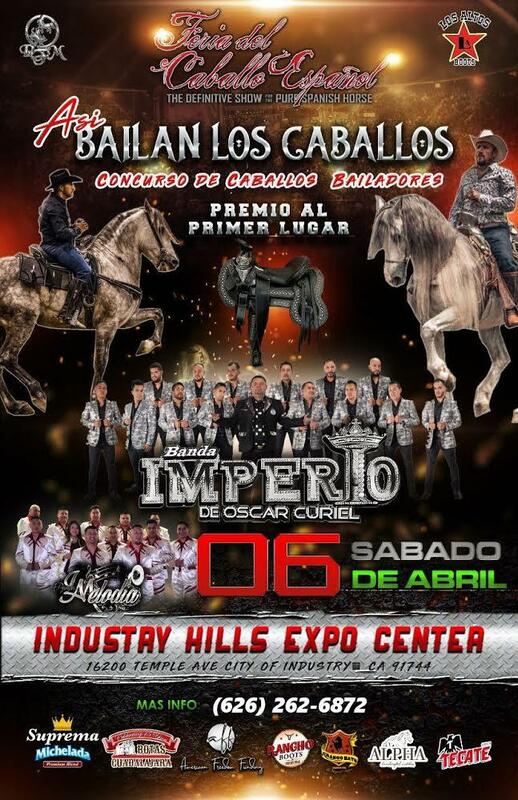 Feria del Caballo Español is an ANCCE sanctioned show which has been held in California since 2008. It is currently the largest PRE show outside of Spain. With other horse shows on the decline in recent years, Feria has continued to grow, increasing its show schedule to two shows (Spring and Fall) during the past few years. Both the Spring and Fall shows are held at the Industry Hills Expo Center in City of Industry in Southern California.